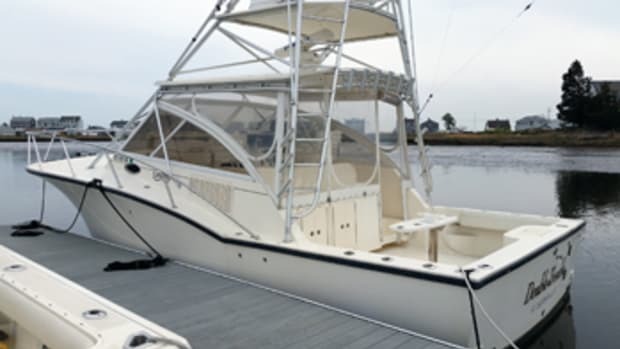 If we’re fortunate, most of us at some point in our boating lives come across that “perfect” vessel — one that’s been in the back of our minds all these years. When we see it, we jump at the chance to buy it. 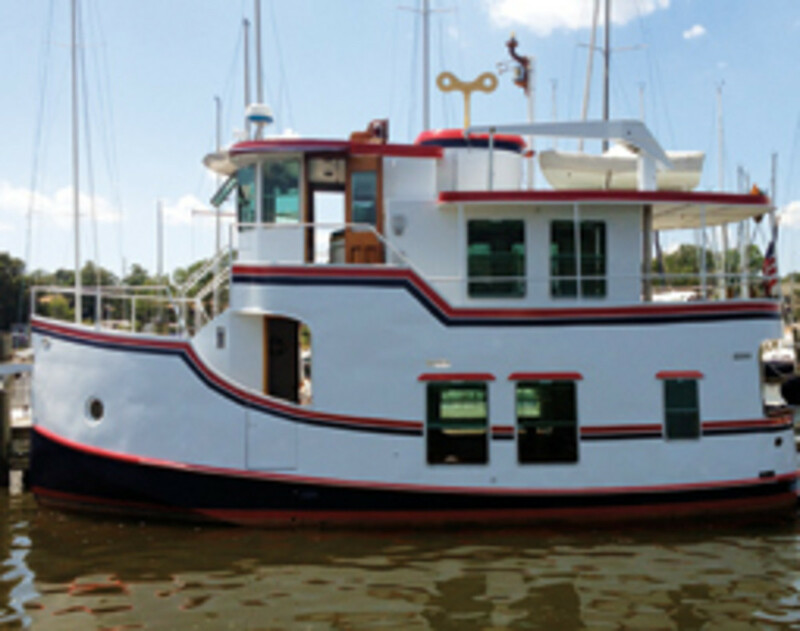 When Easton, Maryland, entrepreneur Jeff Loether found the Jay R. Benford-designed Florida Bay Coaster he’d been dreaming of, he and his wife not only bought the boat, they bought into the company, as well. 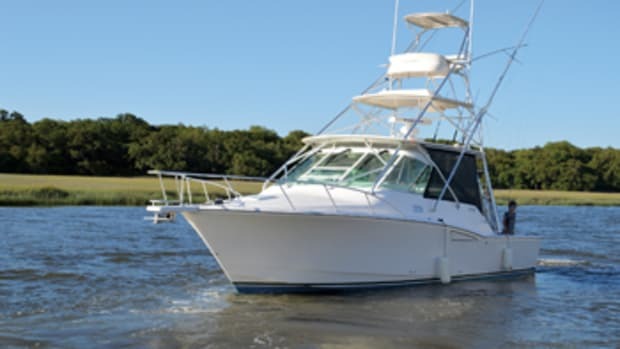 Loether, 61, first came across the steel-hulled boats at the 1987 Annapolis boat show, where Benford was showing his 65-footer, Key Largo. It was love at first sight. 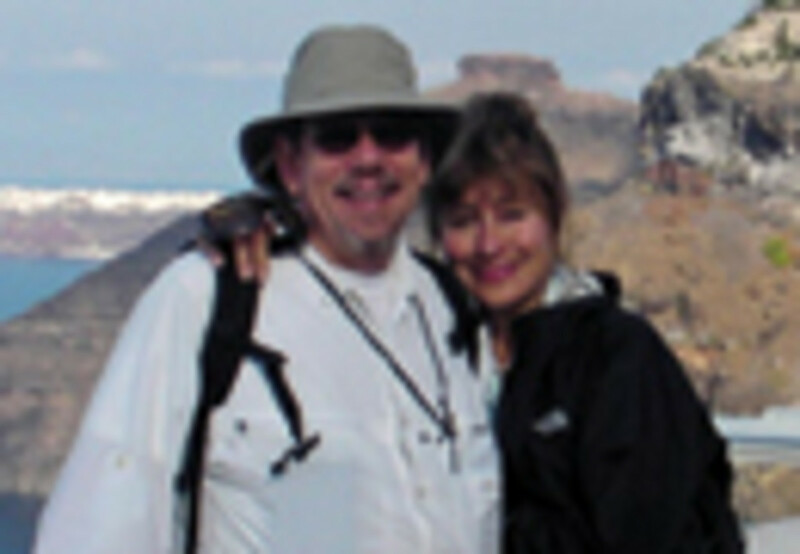 Over the next several years, Loether purchased all of Benford’s books and videos about boating and boatbuilding and design with the idea of someday retiring and cruising on a liveaboard boat. Not long afterward, Loether and his wife, Lilly, were cruising in their Nimble Nomad up the Wye River to St. Michaels for a weekend getaway, and there it was: the Florida Bay Coaster festival. Arriving Saturday morning, the couple found Benford standing on the deck of what would soon become their boat. Benford acted as the broker, and during the buying process, the Loethers, who own several businesses, became partners with him. The first project: building the company’s website. There’s also a new 40-footer on the drawing boards. It was the interior layout that really impressed them. 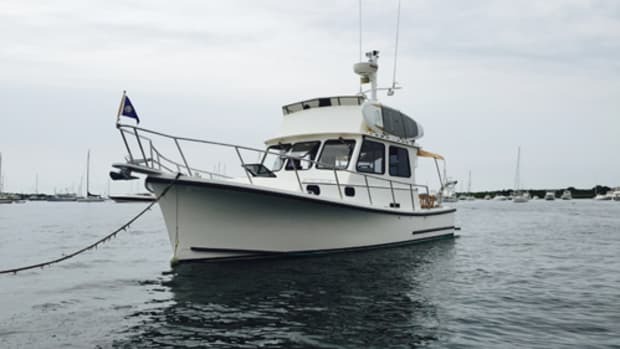 WaterLilly has two staterooms, a saloon with a sleeper loveseat — she sleeps seven — a home-size galley, a head with a separate shower stall, a large pilothouse and a dedicated engine room. Loether still remembers the first time he and Lilly toured the boat. “There is nothing to compare actually stepping aboard a Coaster. Nothing can prepare you for how amazing and spacious and comfortable and stable these boats are,” he says. 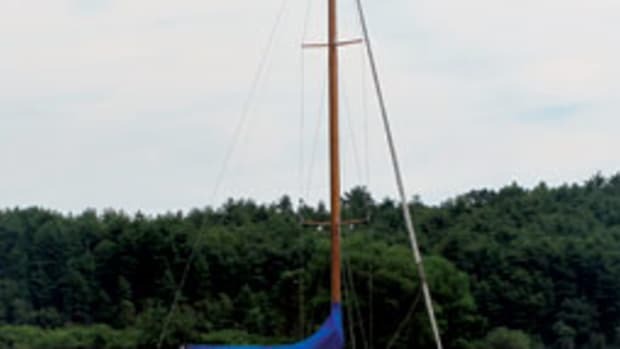 WaterLilly is kept at Piney Narrows Yacht Haven in Chester, Maryland. “We are loving every weekend we can spend aboard,” says Loether. Favorite destinations include St. Michaels, Baltimore’s Inner Harbor, Annapolis, Rock Hall, Chestertown, the Magothy River and Wye Island. 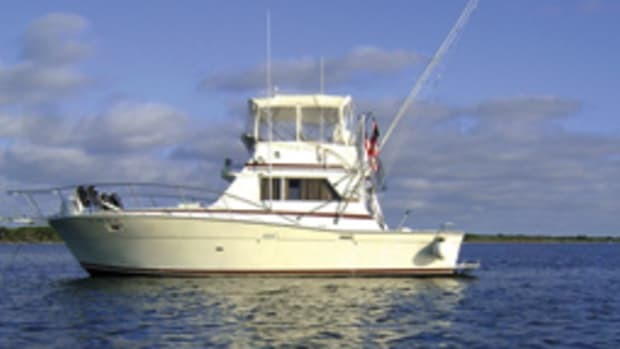 Benford calls the steel-hulled 35-foot Florida Bay Coaster a “comfortable home afloat.” Two decks provide the interior volume for a two-stateroom layout with a large, open saloon, a full galley and a complete head compartment. 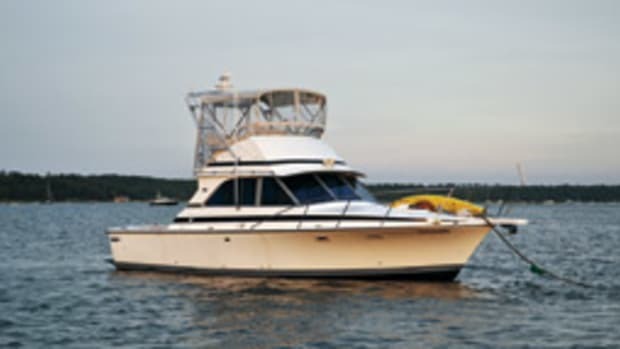 The pilothouse, with its centerline helm, has wraparound windows for good sightlines. Convenient wing doors access the upper deck, and there’s a handy pilot berth, too. There’s room for a crane and dinghy storage on the upper deck. The Coaster’s master stateroom is aft, set up with an island berth. It opens onto a wraparound, semiprivate aft deck. The main deck has a guest stateroom forward with twin berths (a double berth is available). The head compartment — with sink, shower and marine head — is located amidships, to port. A hatch in the head compartment sole opens to the engine room for easy access. The designer calls the saloon a “family room,” and it’s laid out with two couches (convertible to berths), a dining table for four and the U-shaped galley aft. Galley appliances include a three-burner stove, an oven and a refrigerator. 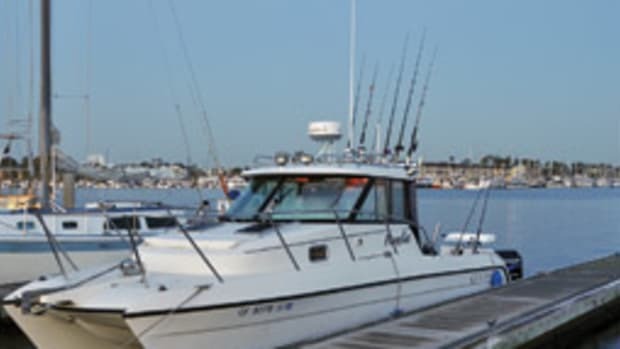 Jay R. Benford has designed a variety of boats over the years — from dories and cruising sailboats to ferries, tugs and trawlers. 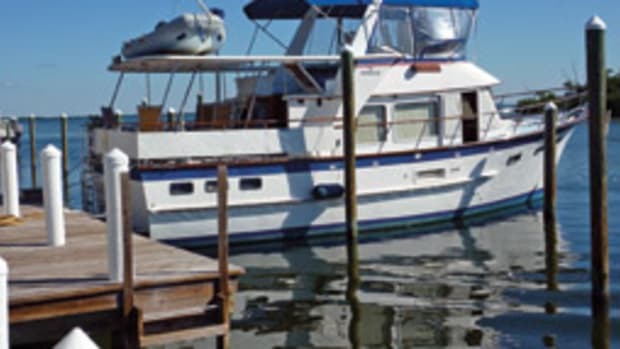 During the 1980s, Benford Design Group and boatbuilder Reuben Trane developed a distinctive type of cruising/liveaboard vessel they called “freighter/yachts,” marketing them under the Florida Bay Coasters brand. (That company has since closed.) Today, Easton, Maryland-based Benford Design offers complete plans for five semicustom models from 35 to 65 feet, with working arrangements with several builders available through the new Florida Bay Coasters company. DESIGNER: Benford Design Group, Easton, Md. Click here to find more Florida Bay Coaster boats.